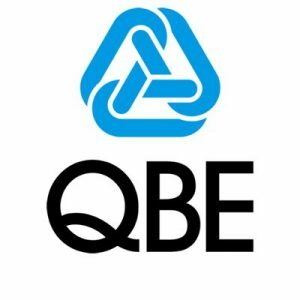 Australian insurance giant QBE announced today changes to its structure, including the merging of its Asia Pacific business into its international business, which includes its European operations. “Following the underwriting remediation in Asia, which is now largely complete, Asia Pacific will no longer be a separate division,” QBE said. International – which will include European Operations and Asia. Richard Pryce, currently CEO European Operations, will become CEO International and a new senior leader for Asia will be appointed, reporting directly to Richard. 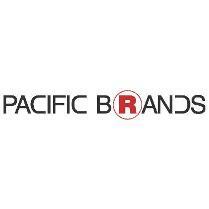 Australia Pacific – will include Australia, New Zealand, the Pacific and India. Vivek Bhatia, currently CEO Australian & New Zealand Operations, will become CEO Australia Pacific. North America – will continue as is, led by CEO North America, Russ Johnston. 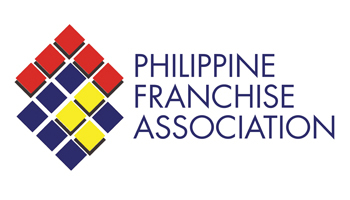 “This change and resulting simplification will contribute to the Group’s efficiency agenda with much of the administration and governance of the former standalone Asia Pacific operations absorbed by the significantly larger and better resourced International and Australia Pacific divisions. Additionally, the insurer said Jason Brown will move from the position of CEO Asia Pacific Operations to the new role of Group Chief Underwriting Officer. placement and will play a critical role in driving our Brilliant Basics agenda globally. Jason brings more than 20 years’ experience in financial services working in Australia, the UK and Asia. Since joining QBE in 2002, Jason has held numerous senior positions including Group Chief Risk Officer and Executive General Manager, Technical & Operations for Australian & New Zealand Operations.